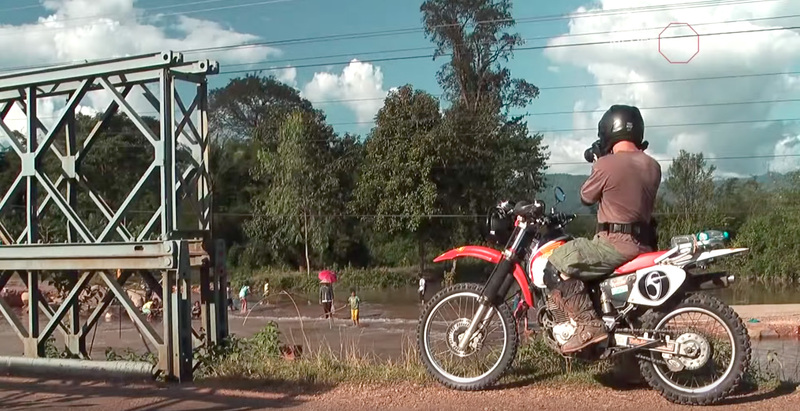 This is the second episode of Laos Bike Adventure. In this episode you will see Andy Myers playing with a monkey in a Eco-Village. 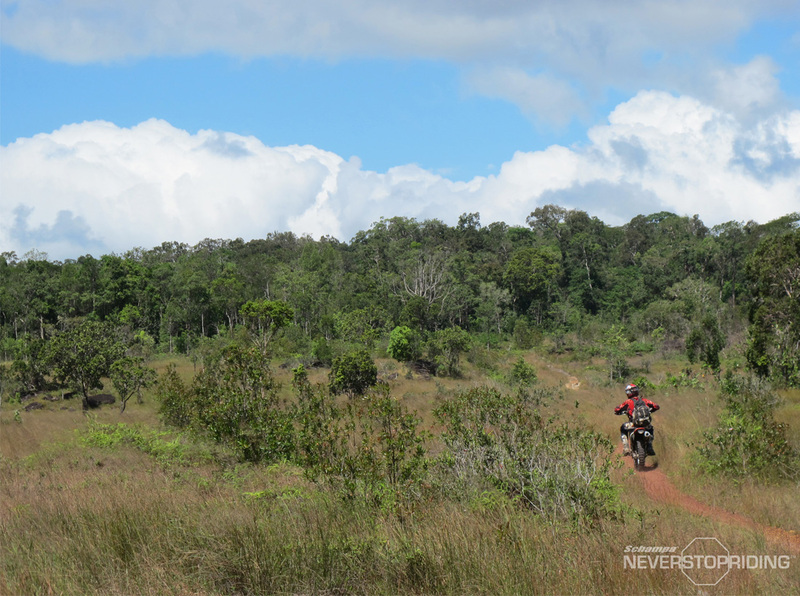 Great ride on dirt and paved roads. An artisan lady making silk, some fishing and a night fresh market. Enjoy the beautiful and green landscape of Laos.